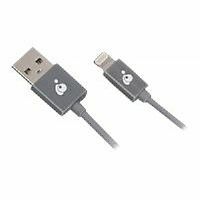 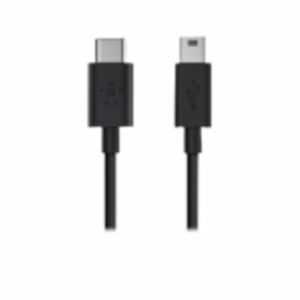 The Type-C to Type-B USB Black Cable permits you to charge and synchronize your Digital Camera, Hub, MP3 Player or any other peripherals to a USB-C enabled device which supports transfer speeds of 480Mbps. 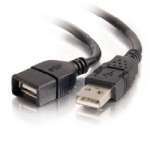 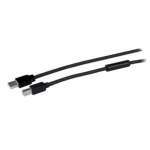 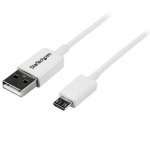 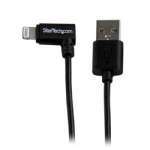 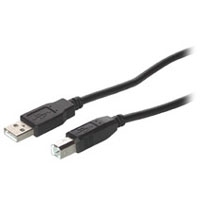 This black cable also supports up to 500 milliamps of power output for charging Mini-B devices. 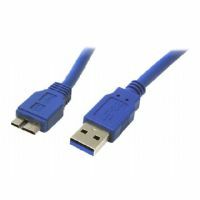 Don't express any worries about which way to plug in the cable again. 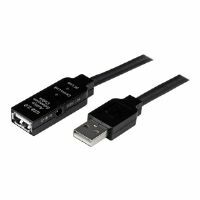 USB-C is a new user-friendly reversible connector that allows connecting your cable to your device in any direction. 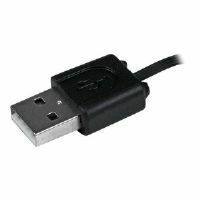 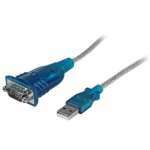 Hence, opt for the Belkin Type-C to Type-B USB Black Cable as soon as possible!